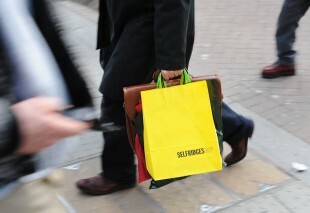 Total sales growth weak as retailers suffer a festive false start. 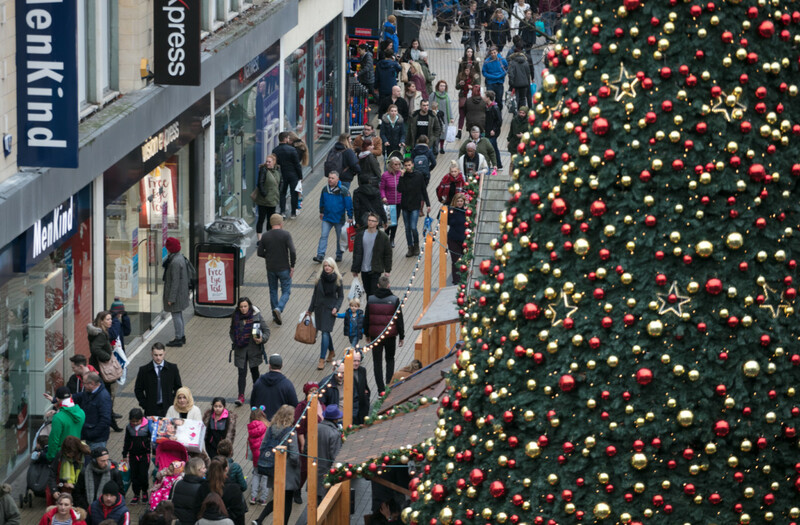 November proved to be a false start for Christmas shoppers with non-food sales being hit the hardest during the month, according to the British Retail Consortium (BRC)-KPMG retail sales monitor. 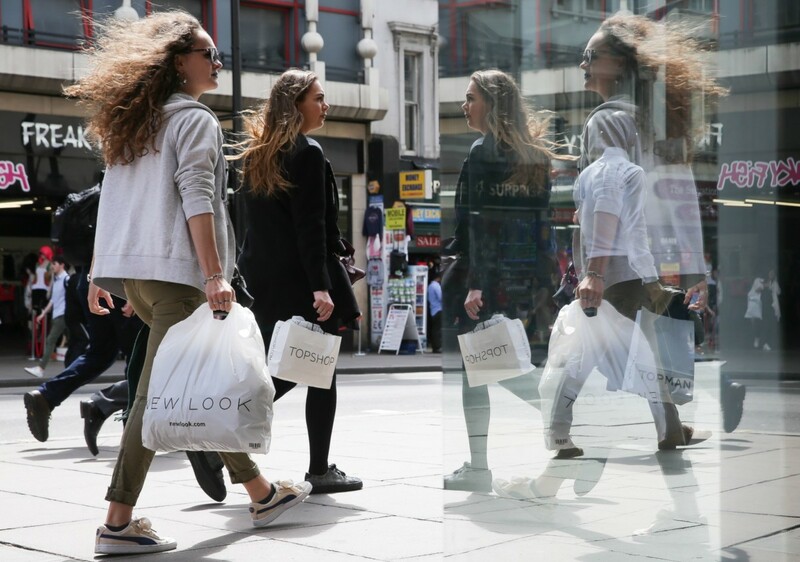 UK retail sales values in November were up 0.7 percent on a like-for-like basis compared with data from the same month in 2009. On a total basis, sales were up 2.8 percent against a 4.1 percent increase in November 2009. BRC director-general Stephen Robertson said: “It’s been another tough month. Total sales growth has been weak now for eight months in a row and, given that VAT has pushed up annual inflation boosting sales values, underlying volume growth is virtually zero. “Customers are cutting back because they’re worried about prospects for their own jobs and personal finances. Non-food sales are being hit hardest. But, if there is good news, it’s that the cuts outlined in the Government’s Spending Review have not made things worse. Internet, mail-order and phone sales growth picked up in November after slowing in October. Sales were 17.6 percent higher than a year ago, against a 16.9 percent increase in November 2009.